Select the appropriate weight and sit on the machine. Fix your legs and grab the handles. Adjust the leg leverage so that the roller falls just above your feet. Ensure that your knees are bent at the right angle. This will be your starting position. Contracting your thigh, extend your leg to the maximum as you exhale. Ensure that your upper body remains stationary. Hold in this position for a few seconds. Inhaling, slowly lower the leg back to the starting position. 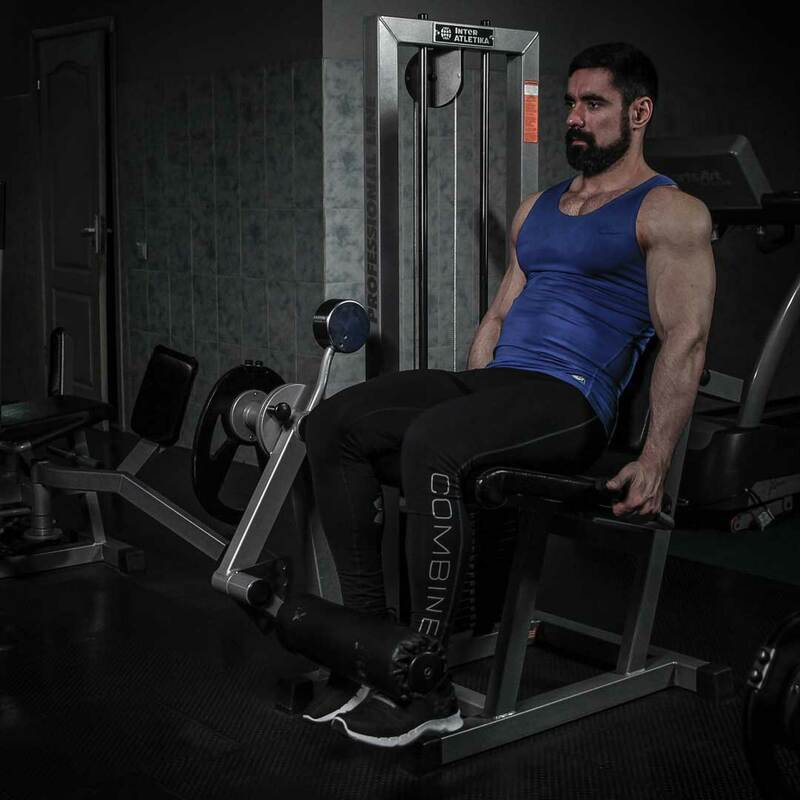 Complete the required amount of repetitions for both legs (you can perform this exercise alternately with each leg).